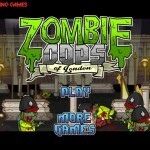 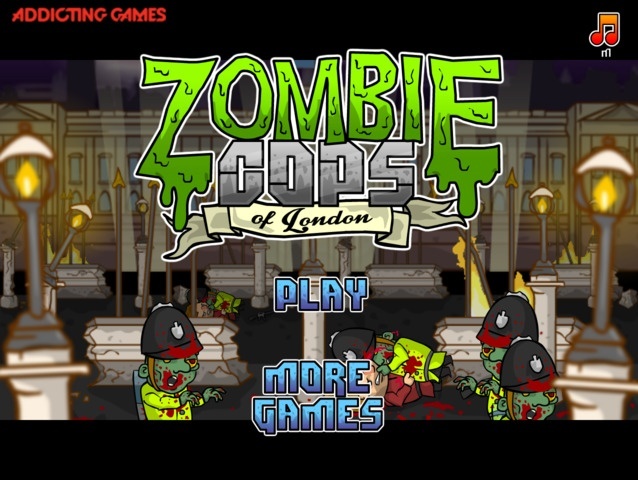 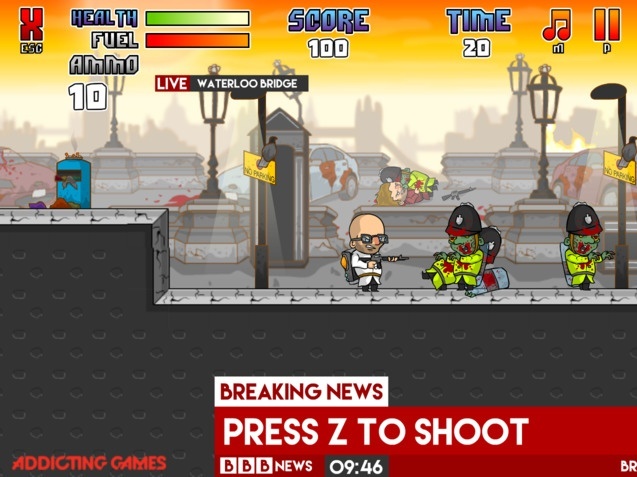 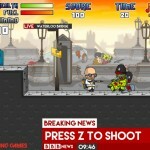 Zombie Shooting Platformer Addicting Games Click to find more games like this. 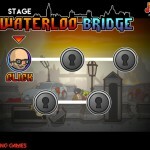 Cheat: Keyhack J toggle unlimited health, K toggle unlimited ammo, L toggle unlimited fuel. 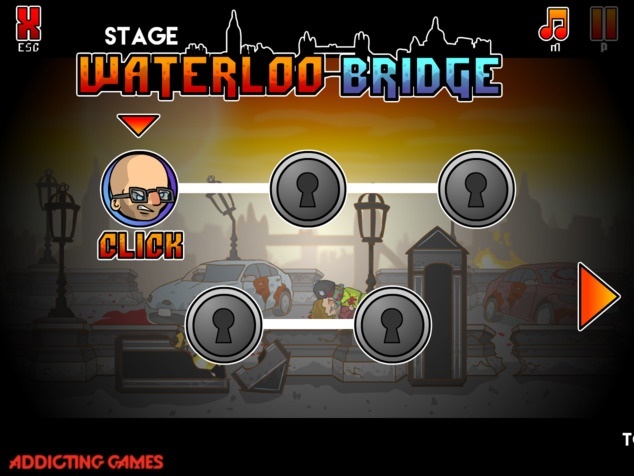 Keyhack J toggle unlimited health, K toggle unlimited ammo, L toggle unlimited fuel.